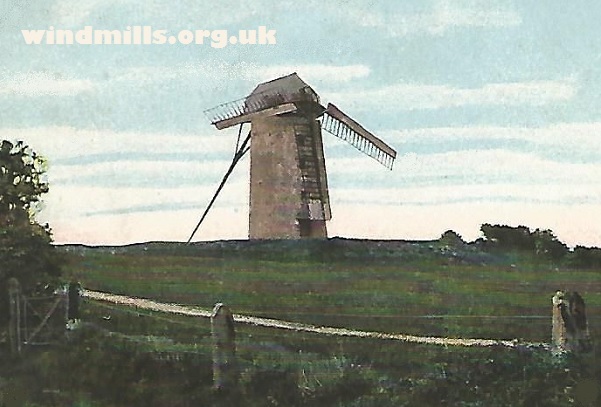 An old picture postcard image of one of two mills in Skerries, near Dublin, Fingal, Ireland, c.1911. Both of the Skerries Windmills and a nearby water mill were recently restored by Fingal County Council as a local amenity and tourist attraction. Further details can be found here. This entry was posted in Old Images, Windmills and tagged Dublin, Ireland, Skerries, windmill on August 26, 2015 by Tower Mill.